Standard Prompters, Interrotrons, Presidential Prompters, etc. 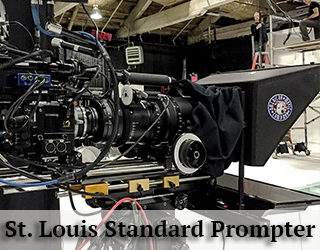 Price: $845 – 10 Hour Day with OperatorThis professional through-the-lens teleprompter allows talent to read a script while looking directly into the lens. 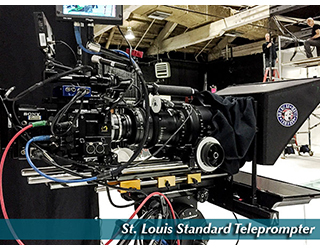 This is most commonly used on video productions and news sets.To learn more about this unit, click here. 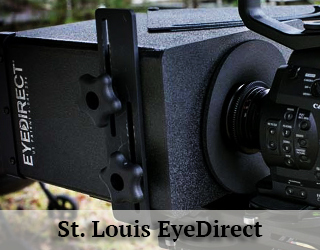 Price: $250/Day, $750/3 Day Week Please call 917.414.5489 for information on extended rental packages.The EyeDirect is a very simple device to use. Cameramen and producers in all corners of the world use it. An authentic connection is assured and eye contact from any subject is maintained. The light reflected behind the camera lures that person’s attention. Like the Mark III, this unit makes the talent feel relaxed. They see an expressive face rather than the intimidating eye of the camera. it’s all done with mirrors! 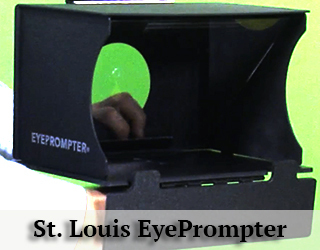 The EyeDirect is essentially a smaller, portable version of the Interrotron. It does not require power and can double as an iPad prompter (iPad mount included). The unit comes in a custom-fitted Pelican case that protects it in shipping. It is slightly larger than the typical airline carry-on bag, weighs thirty pounds, and has a retractable handle and wheels. 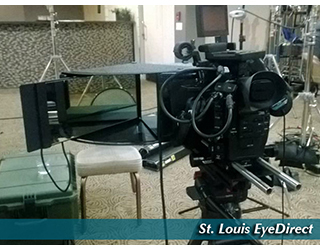 To learn more about the EyeDirect click on the tab in the top menu or below, if you please. 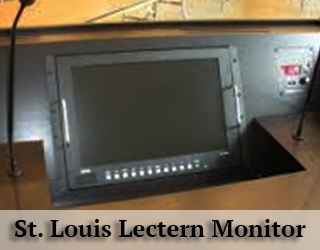 Price: $945/10 Hour Day with OperatorThe speech prompter consists of two glass panels that are placed on either side of a podium. This is mostly used during live events such as presidential speeches, conferences, award shows and graduations.To learn more about the unit, click here. 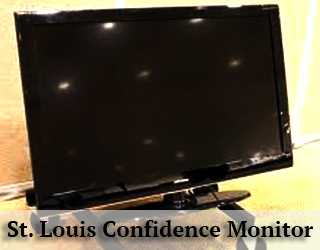 Price: Call Bill at 917.414.5489 or Jocelyn at 646-617-6535The confidence monitor gives speakers and performers the freedom to move around the stage as they address the audience. It can be placed onstage, offstage or at the back of the house. 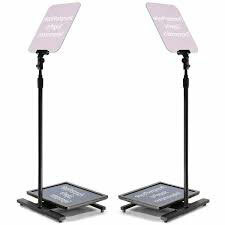 Price: $745/10 Hour DayThis thin teleprompter monitor is about the size of a tablet and is placed on top of a lectern (where one would place notes). The speaker just glances down at the top of the podium as if he/she were simply glancing at notes. This unit is not available in all locations and is custom-built.Please call Bill at 917-414-5489 for more information re availability and pricing. One of the cultural capitals of the Midwest, St. Louis is home to a thriving arts scene. Thousands of Midwesterners flock there every year to experience its scenic vistas, music scene, and delightful cuisine. 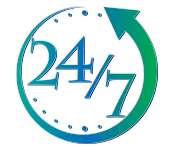 Our operators have years of experience and have prompted for A-List talent and politicians. 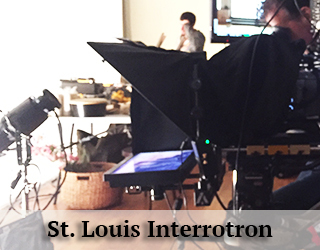 The beautiful cityscape with its iconic arch makes St. Louis an ideal location for a shoot. Several large-scale film productions have shot in the city, including American Flyers and Up in the Air. The city has also been featured in television shows such as The Great American Roadtrip and Man v. Food. 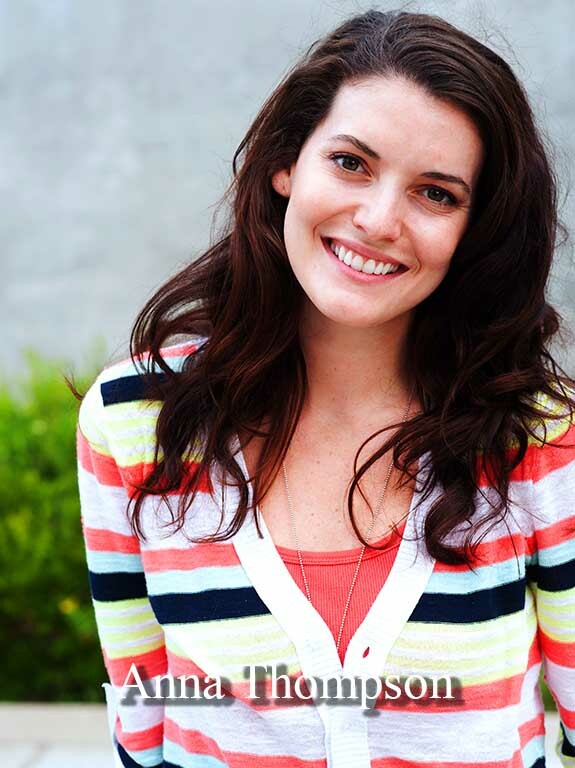 Anna is an actress and drama teacher. She has worked with teleprompters for the last few years and can help speaker gain confidence and increase their poise and effectiveness. 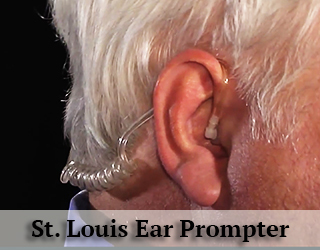 We offer executive speech coaching for those who are inexperienced with reading from a teleprompter. We meet the talent at a location of his/her convenience, assemble the teleprompter and provide speech tips and suggestions as they practice. It can be invaluable helping to reduce stress and promote an effective, compelling delivery. 212-219-1075 or Saeedah at 646-617-6535. America’s Center Convention Complex is located in downtown St. Louis. It includes 502,000 sq. ft. of convention space, 80 meeting rooms, a spacious ballroom, a dome that seats 67,000 and a theatre that seats 1,400. The convention center hosts almost 36 million visitors per year and contributes around $5 billion to the local economy annually. We supply teleprompter services at this venue. 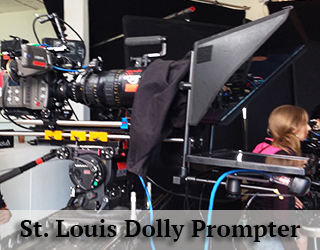 We’ve compiled a few videos for you to practice using a telemprompter. 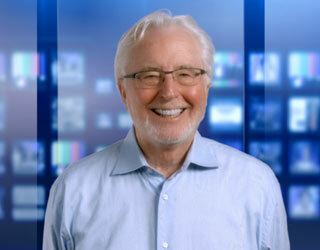 Prompter tips video and written considerations for choosing your equipment.